The General Motors corporation is clearly in a bad state. It is laying off workers. It is shutting down factories. 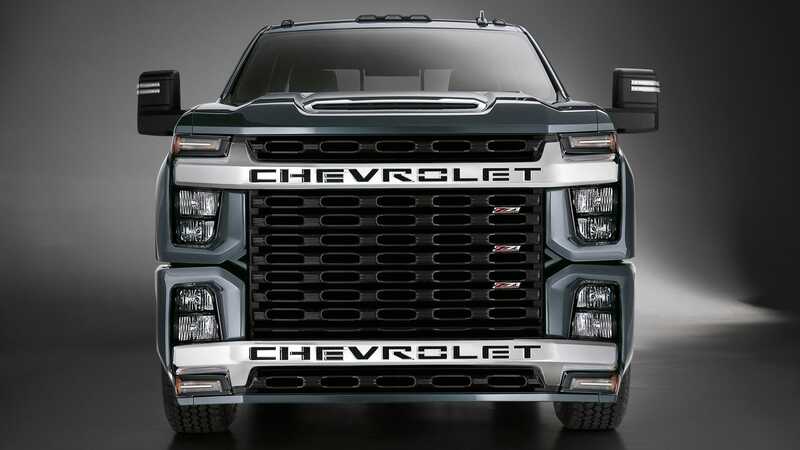 The People have seen its pitiful situation, and have decided to help, starting with the monstrous face of the 2020 Chevrolet Silverado HD. Here are your best Photoshops. So far.